Our vision is to create an organization that people seek to inspire and challenge themselves to become the best they are capable of becoming in all aspects of their life and help them create complete, balanced, and enriched lives. Destiny’s Odyssey’s mission is to challenge and empower individuals to reach their utmost potential. 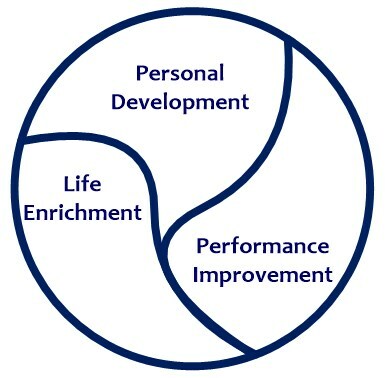 We are dedicated to enriching of the lives of individuals by instilling in them the knowledge, skills, and belief necessary for personal development and performance improvement. We believe in developing and balancing all facets of a person; mind, body, heart, and soul. Our ultimate goal is to enhance the mind, develop the body, encourage the heart, and enrich the soul.